The U.S. Center for Disease Control and Prevention estimates that roughly half of all adults have gum disease or periodontitis, putting them at risk for serious dental and health complications. If you're concerned that you may be at risk for periodontitis, or that you already have the disease, Dr. Charles J. Pybus can help you avoid further complications with the latest gum disease treatment options available. Gum disease is a condition caused by bacteria, which leads to gum recession and damage to tooth enamel. Left unchecked, gum disease contributes to tooth loss in adults and other overall health conditions, beyond what affects your smile. 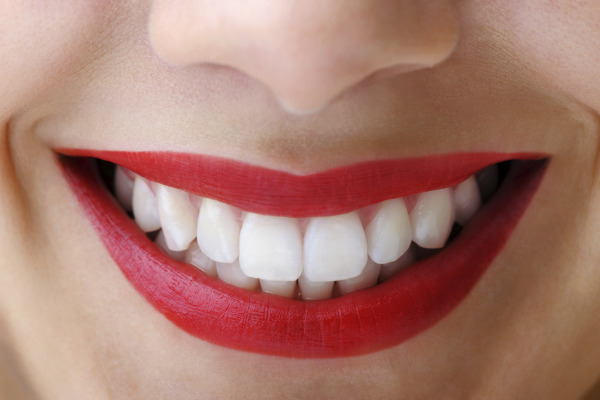 Gum disease is a serious oral health problem, one that all adults should be concerned about. Not only is gum disease the leading cause of tooth loss, but it has also been linked to an increased risk of heart attack and stroke. The good news is that with gum disease treatment in Amarillo from our qualified dental professionals, the risk of complications greatly decreases. It's never too late to take steps to address the symptoms of gum disease for improved oral health and improved overall health. Dr. Pybus offers a variety of gum disease treatment options. In some cases, the disease can be successfully treated with thorough teeth cleaning called root scaling and planing. Medications may also be used to fight infections and enhance the benefits of this deep cleaning. There is no real cure for gum disease, however it can be easily controlled. Once a program has been designed to fit your specific needs, you'll know how to better look after the health of your gums. If you have been diagnosed with the condition, you may need to improve at-home hygiene routines and see our dental professionals regularly for maintenance. If you have any of the symptoms of gum disease or have been previously diagnosed with the condition and have not sought gum disease treatment, schedule an appointment with Dr. Pybus. During your visit, Dr. Pybus will conduct a complete examination of your teeth and gums and discuss the gum disease treatment options available to you. Together, we develop a plan to address the condition and improve your overall oral health. Call our office today to set up your appointment for periodontal care in Amarillo, TX.